Mac games aren’t as numerous as iOS games, but they tend to be a bit more expensive, making impulse purchases a rare thing. How do you know which ones to spend your money on? If you’re looking to stuff your stocking with the finest of games for our favorite platform, look no further. We play them all so you don’t have to, and we tell you which are the best ones to grab. 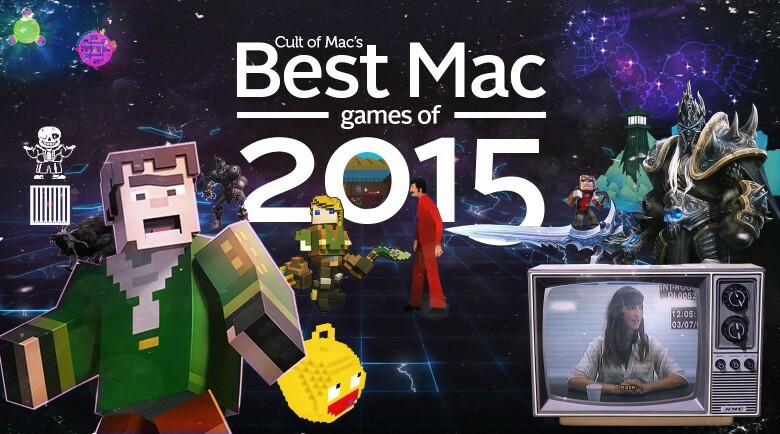 These are Cult of Mac’s picks for best new Mac games of 2015. One of the most addictive games I’ve played on Mac (or iOS) this year — and by far the most unique — You Must Build A Boat cleverly fuses a match-three puzzle game with an endless runner for surprisingly spectacular results. Matching tiles helps guide your character through each level, and knowing which tiles to match at the right time will get you to the end faster. Matching swords and staffs helps you take down enemies, matching keys will open treasure chests, and matching shields makes it harder for enemies to hold you back.